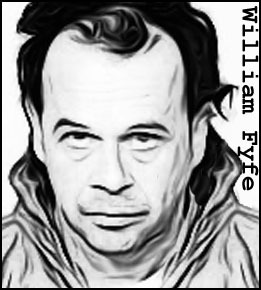 Known as “The Killer Handyman,” William Fyfe committed nine murders in Montreal, Canada between 1979 and 1999. All of his victims were beaten to death, usually after being brutally raped. Fyfe would then ransack their homes before fleeing. Fyfe’s initial murders were widely spaced. But after he moved to the small community of Barrie, Ontario, some 300 miles from Montreal, the killings accelerated. Then Fyfe would regularly make the 600 mile round trip to Montreal, to carry out his rapes and murders. And yet no one suspected the handyman, who was generous with his time and money and a popular member of his community. 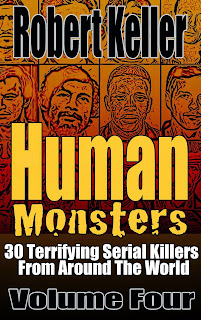 It was only once DNA evidence linked him to the murders that he was eventually brought to book. Found guilty on five counts, Fyfe was sentenced to life in prison. He is currently serving that term in Saskatchewan. 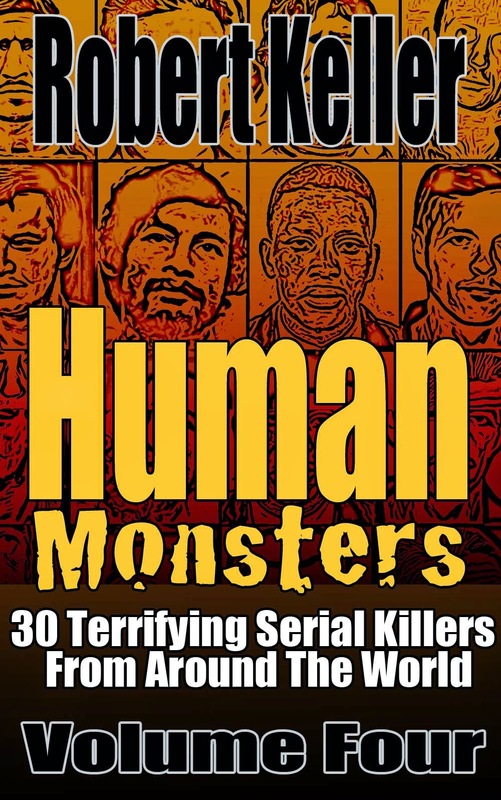 The full extent of his murder spree is unknown, with suggestions he may have killed as many as 25 women.